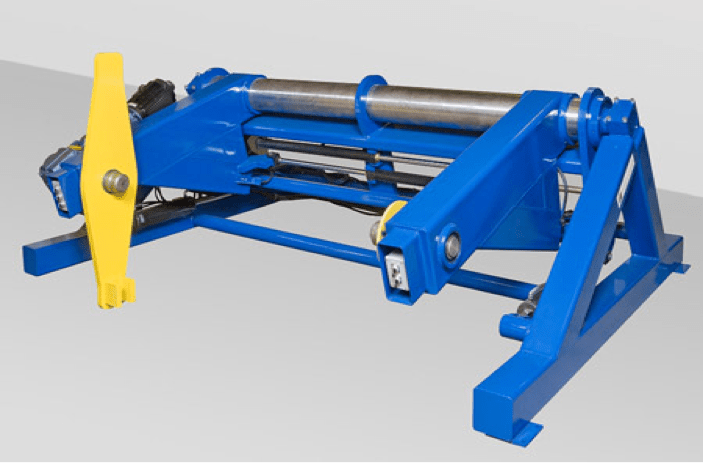 Power Reeling Products, manufactures quality engineered Reeling, Spooling & Coiling Equipment and Accessories. Our machines handle flexible material in a range of sizes from 1/64” to 20” (0.4mm to 508mm) diameter, on spools ranging from 2 inches in diameter through reels 30 feet in diameter. Power Reeling Products is a USA Domestic Manufacturer providing reeling solutions for various industries such as Oil & Gas, Marine, Wire & Cable, Hose, Pipe, Tube, Wire Rope, Telecommunications, and Power.